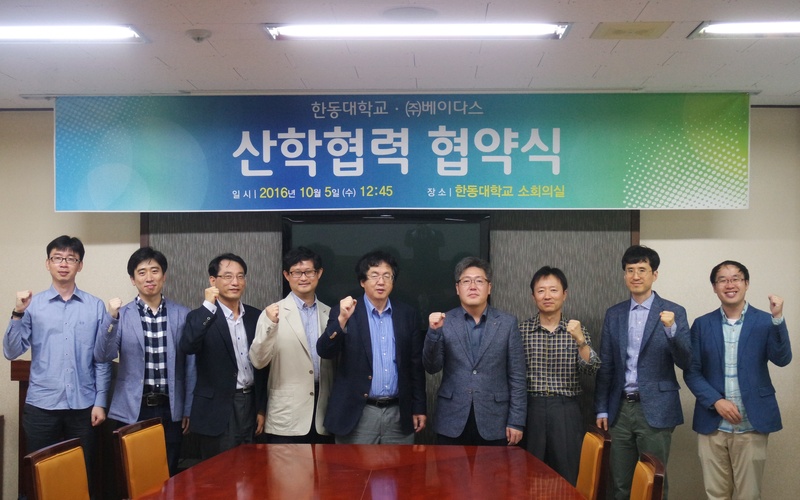 Global Sports Science Fostering Agreement between Mungyeong City, POSTECH, KT, and Vadas | Vadas Co., Ltd. 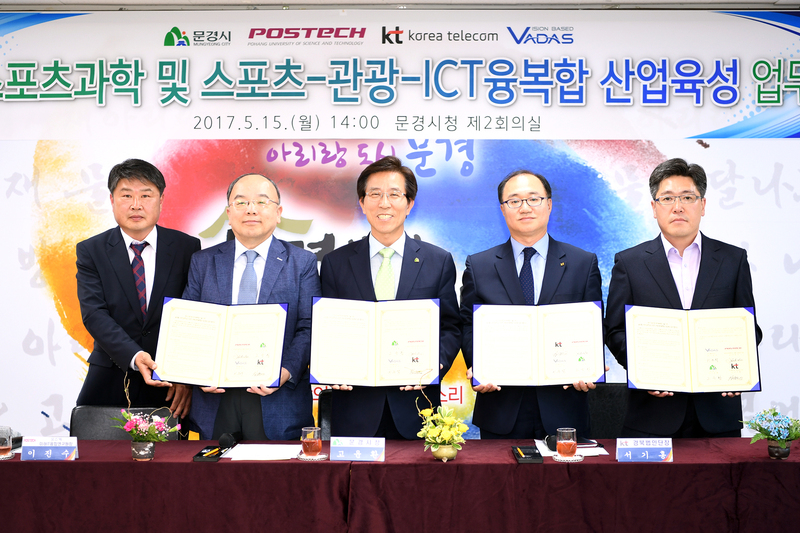 Early this week, a promising agreement has been signed between Mungyeong City, Pohang University of Science and Technology (POSTECH), Korea Telecom (KT), and Vadas. 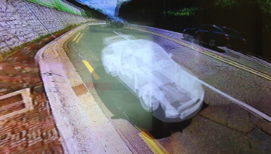 The business agreement, named as ‘Global Sports Science and Sports-Tourism-ICT Convergence Industry Development’, has as objective to foster cooperation for: 1) the development of global sports science through the advanced ICT fusion 2) the development of next-generation cutting-edge technology and Smart City technology based on Sports-Tourism-ICT fusion 3) exchange of human resources and information to build up an adequate environment for new businesses. 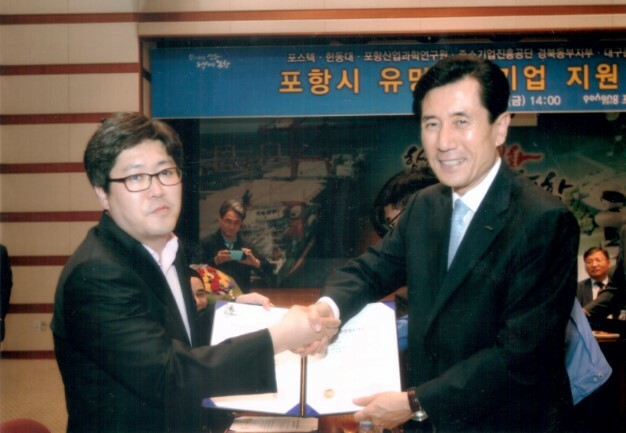 Through this agreement and the joint service of Gyeongsangbuk-do province (4th Industry Promotion Division), the construction of an industry-academia research center is envisioned.